El Rialto Restaurant & Lounge: Home to my Favorite Tacos! 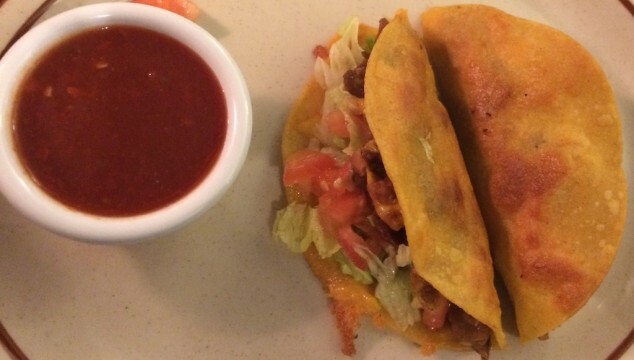 El Rialto Restaurant in Las Vegas, New Mexico is home to some of the best tacos in New Mexico. Although I only get to visit about twice a year, I anticipate ordering the chicharrones tacos and a side of guacamole year round. The taco shells are fried in house as you order and the chicharrones are crunchy but still somehow melt in your mouth.